Thorpe, who has been an educator in Santa Rosa School District for twenty-one years, is now serving in his sixth year as principal at MHS. During his career he had continued to push the envelope of innovation. His entire administrative career has focused on developing, nurturing, and promoting innovative technology at Milton High School (MHS). Shortly after beginning his career as a math teacher. Thorpe moved into the rapidly-growing area of instructional technology. His dedication and leadership are well-known throughout the district. His contributions include development of academic programs and creation of a school-wide culture of excellence in technology. Mr. Thorpe has presented at multiple state-wide and regional conferences, including the Florida Education Technology Conference (FETC), Technology and All That Jazz, and the Career and Technical Education Conference (CTE). He has been twice selected as Teacher of the Year, first at Holley-Navarre Middle School and then again at Milton High School. He was recognized as Santa Rosa County High School Assistant Principal of the Year in 2009. In 2010, he was the Santa Rosa County Innovative Principal of the Year, finishing as one of Florida’s Top Finalists. 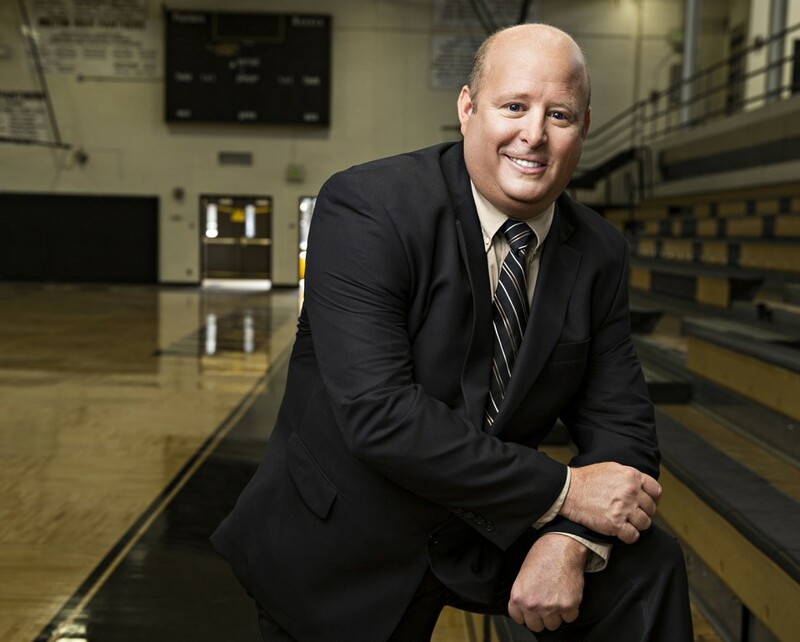 In 2014, he was chosen as the High School Principal of the Year for Santa Rosa County. This 2014 year marks his second nomination as Innovative Principal of the Year for Santa Rosa County. He is currently a member of the Florida Association of School Administrators (FASA), Santa Rosa County Association of School Administrators (SRCASA), the City of Milton Education Committee and the Santa Rosa County District Technology Committee. Using technology to focus on student improvement in core areas, Mr. Thorpe has promoted the use of interactive Smart Boards, Read180, Algebra Nation, Achieve 3000, Compass Learning, Discovery Education, GPS devices, FCAT Explorer, and educational apps. Through progress monitoring and data analysis of students, teachers have the evidence necessary to make instructional decisions that directly impact student achievement. Under Mr. Thorpe’s leadership at MHS, the school increased four letter grades in the first year--from a ‘D’ School in Corrective Action to an ‘A’ School. Since that time, the school has maintained an ‘A’ or ‘B’ status, while making yearly improvements in most academic areas. Using weekly Principal Vodcasts, Facebook, Twitter, Linked In, Edmodo and YouTube, Mr. Thorpe engages students, teachers, parents and the community in all things related to MHS. Please join us in congratulating Mr. Thorpe, principal at Milton High School, on this outstanding, well-deserved achievement.